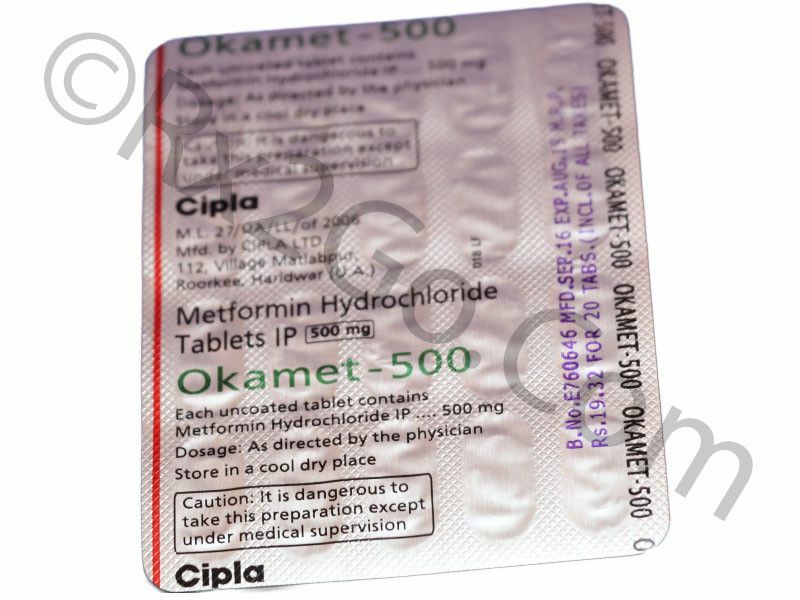 Metformin is a biguanide oral hypoglycemic agent. Metformin does not cause hypoglycemia in nondiabetic subjects and does not stimulate pancreatic beta cells. Glucophage is not used in type 1 diabetes mellitus or for the treatment of diabetic ketoacidosis. Metformin promotes peripheral glucose utilization by enhancing anaerobic glycolysis and inhibits intestinal absorption of glucose. The incidence of lactic acidosis is rare with Glucophage. You can buy Metformin here at Rx 2 Go Pharmacy, where it is priced significantly lower than the brand. Manufacturer: Cipla Brand Name: Glucophage Average Delivery Time: 10 to 14 days express shipping - or 3 to 4 weeks for regular shipping. How does Metformin / Generic of Glucophage work? Metformin suppresses hepatic gluconeogenesis and glucose output from liver. Glucophage drug enhances insulin mediated glucose disposal in muscle and fat. It also enhances GLUT1 transport from intracellular site to plasma membrane. The common side effects reported with Glucophage are diarrhea, nausea, vomiting, flatulence, asthenia, indigestion, abdominal discomfort and headache. Metformin should be taken with meals to reduce gastrointestinal side effects. Glucophage can cause lactic acidosis leading to hypoxic states and impairment of renal function. Metformin should not be administered in pregnant women and breast feeding mothers unless clearly indicated. Metformin tablet should be taken as whole without chewing or crushing. Glucophage is not recommended in patients with active hepatic disease. It is advised to avoid alcohol intake while on Metformin treatment as alcohol potentiates lactic acidosis. It is also recommended to perform regular renal and hematological tests. Glucophage should not be used if you are receiving intravascular iodine as a part of radiation therapy as it can cause acute alteration of renal function. Metformin should not be administered in pediatric patients below the age of 10. Glucophage is contraindicated in patients with renal disease and acute or chronic metabolic acidosis. What are the common dosages of Metformin / Generic of Glucophage? The recommended starting dosage of Metformin is 500mg twice daily or 850mg once daily. The recommended starting dose of Metformin in pediatric patients (10-16 years of age) is 500mg twice daily. The dose can be titrated to a maximum 2550mg daily in adults and 2000mg in pediatric patients. Brand and generic Glucophage contains Metformin as the active ingredient. The mechanism of action and effectiveness is same for both generic and brand forms. The difference between brand and generic forms are packaging, pricing and the brand name. The generic version is always cheaper in cost because there are no brand nametags attached to it. 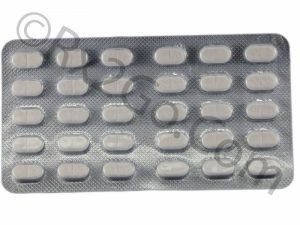 You can buy cheap Glucophage pills when it is sold as a generic variant. Where and How to buy Metformin / Generic of Glucophage? 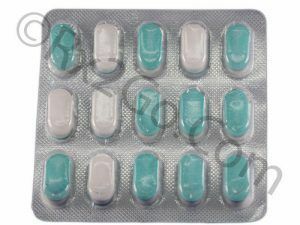 You can purchase Glucophage medicine online from our pharmacy. When you buy Metformin drug online from us, it will reach your doorstep without any hassles. 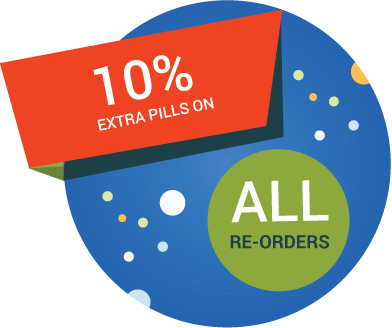 You can also save more when you buy Glucophage online in more numbers with the volume discounts we offer. Why is the price of Metformin / Generic of Glucophage so cheap at Rx2go.com? At Rx 2 Go Pharmacy, we are always working out methods to save costs. Our costs towards research and development are zero, since we sell only generic drugs. We source the prescription drugs directly from the manufacturers and also order in bulk volume. All the savings from the various methods adopted translate to cheap prices of our drugs. 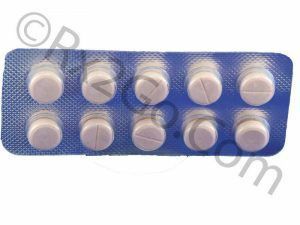 Buy Pioglitazone Online to be used to supplement sulfonyl ureas or metformin in type 2 diabetes mellitus or in case of insulin resistance. Pioglitazone is the active ingredients found in Actos. Buy Glyburide Metformin Online to be used to treat type 2 diabetes that is not controlled on diet alone. Glyburide Metformin is the active ingredients found in Glucovance.